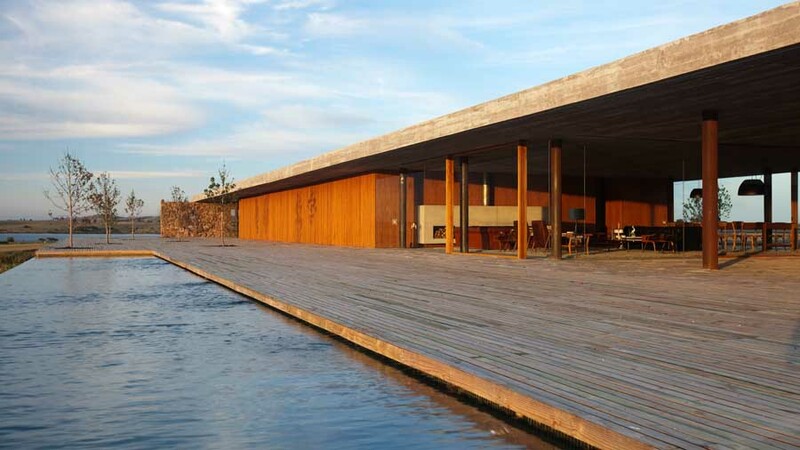 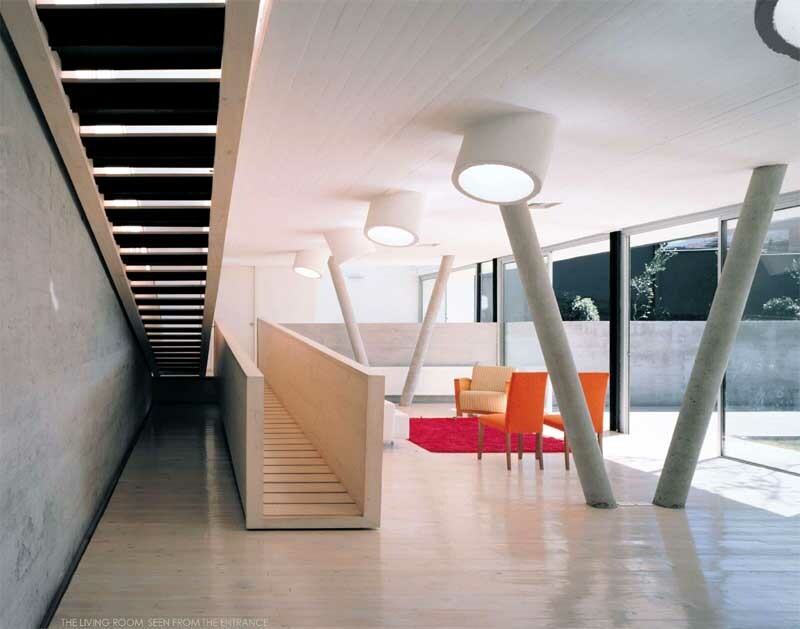 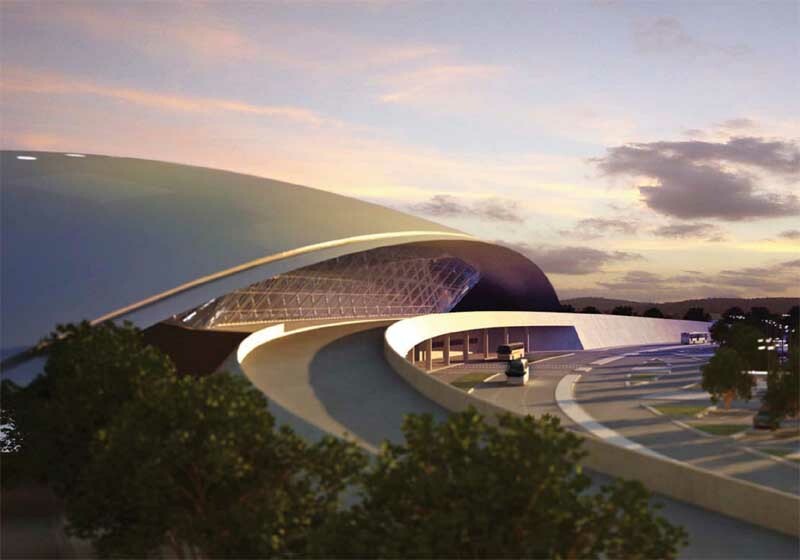 We’ve selected what we feel are the key examples of Uruguay Architecture. 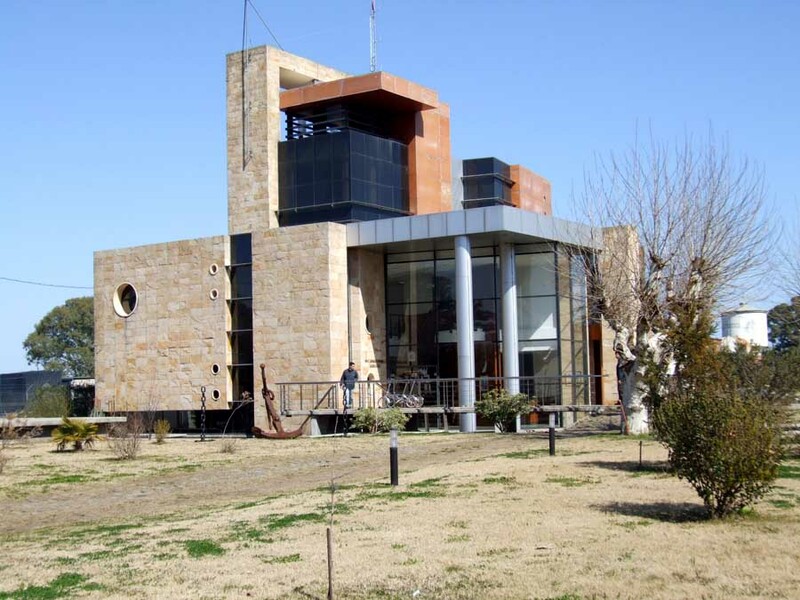 We aim to include Uruguay buildings / projects that are either of top quality or interesting, or ideally both. 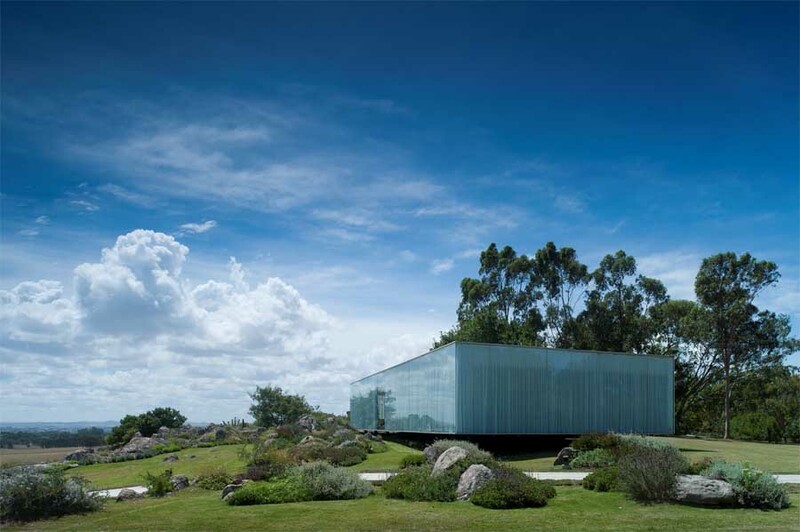 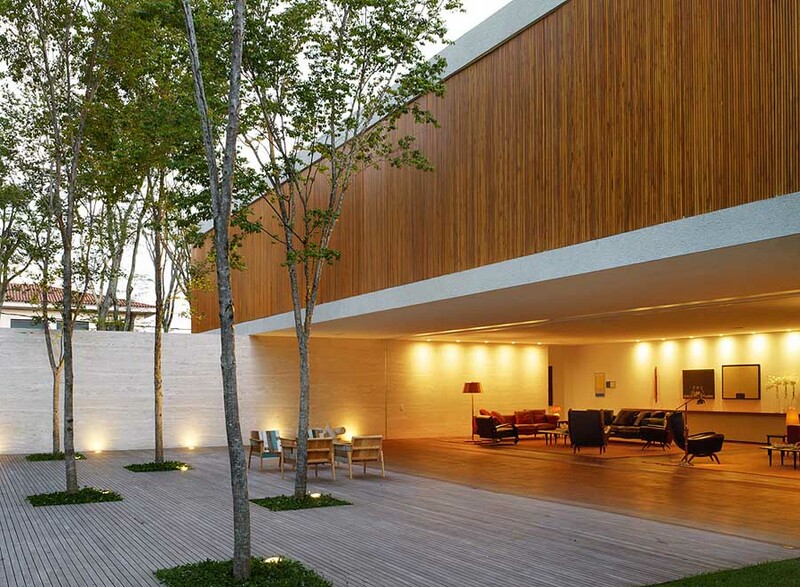 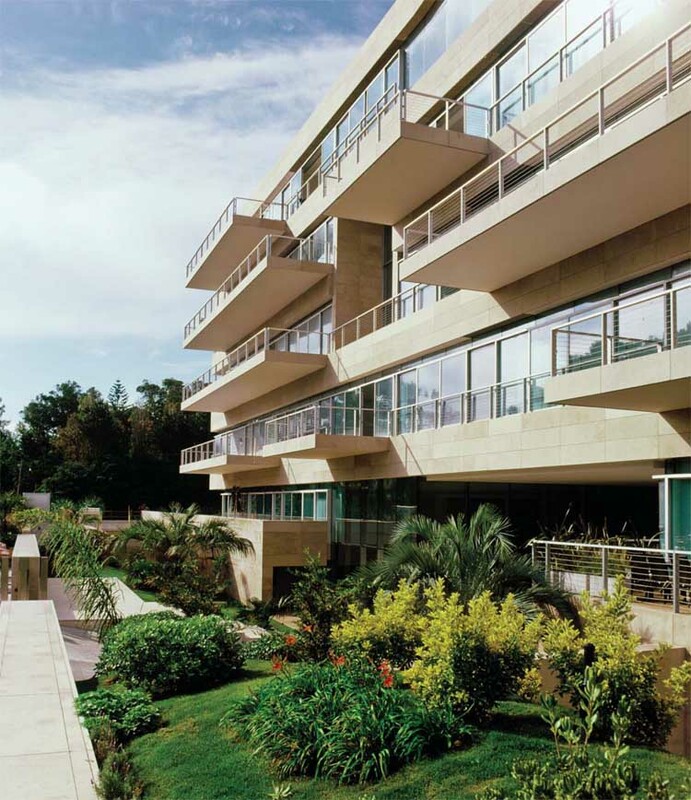 We cover completed Uruguay buildings, new building designs and architectural exhibitions. 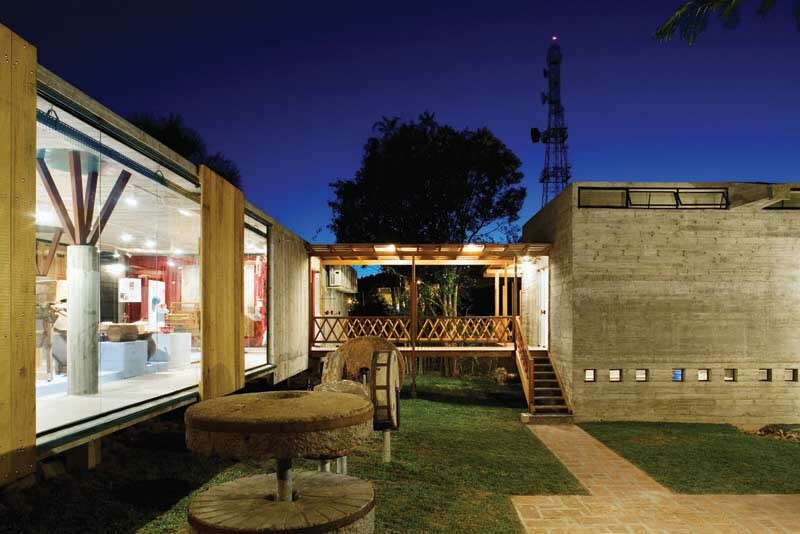 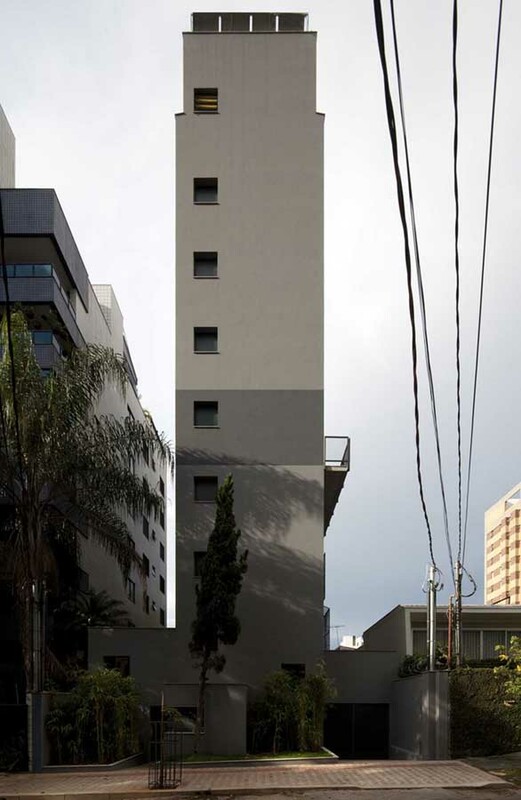 We also post architecture competitions across Uruguay. 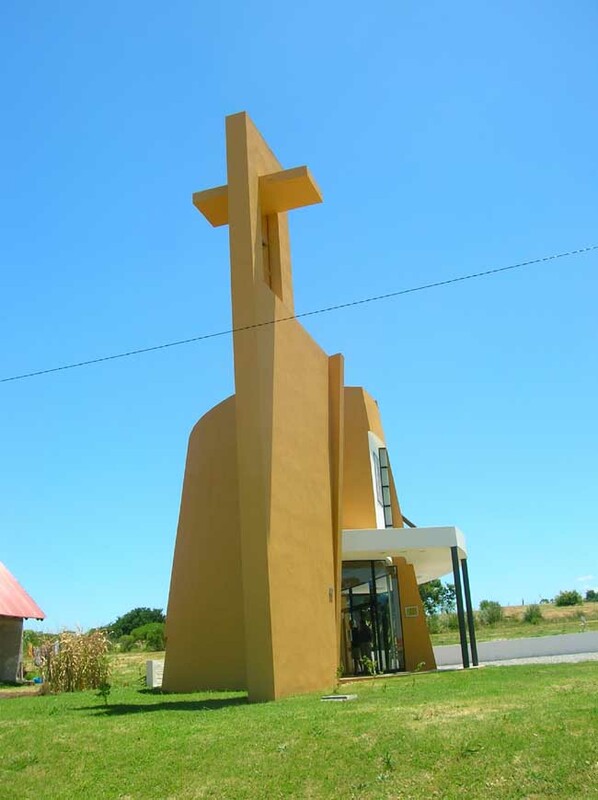 The focus is on contemporary buildings but information on key traditional Uruguayan buildings is also welcome.